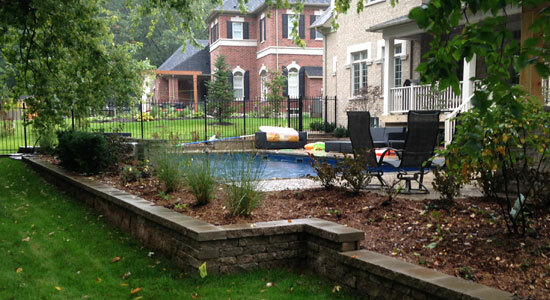 Landworks is a residential landscape design & build company. We take pride in our work and are dedicated to providing quality workmanship combined with the finest landscaping materials. Our goal is to create an outdoor space that adds function and beauty to your home. Using only the highest quality plants and materials, we work within your timeline and budget to create an outdoor living area that you will enjoy for years to come. 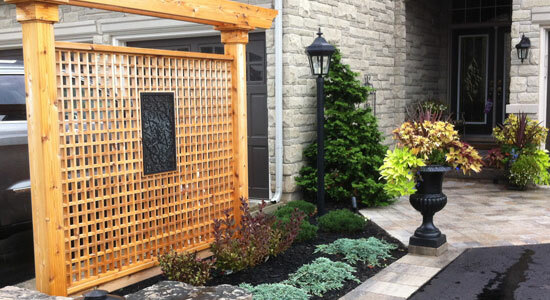 We’ve built our reputation on exemplary customer service, and offer expertise in these areas: Landscape design, Armour Stone, Retaining Walls, Hardscape and Softscape Installation. Drawing on our expertise and experience, we’ll work with you to articulate and bring to life your ideas and concepts for your landscape and outdoor space. 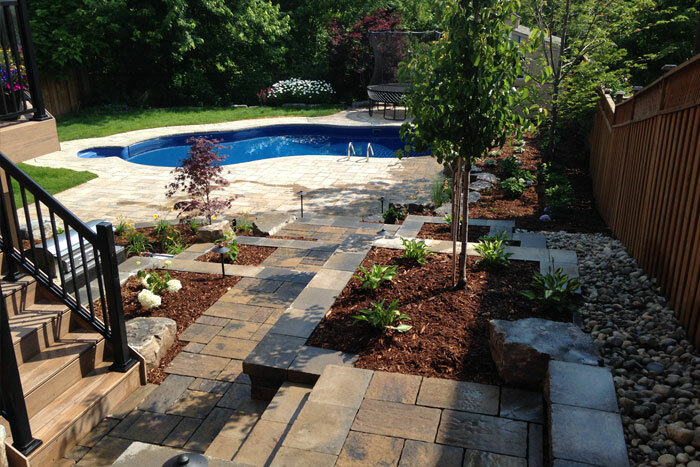 Our landscaping projects range from renovations of existing landscapes to entirely new installations. We use only the highest quality materials and the utmost attention to detail. We offer spring and fall maintenance packages, debris removal, pruning, trimming, and delivery-installation of soil and mulch. Fine quality landscape design and construction.